According to the Right To Information act in Sri Lanka the main purpose is guide the Sri Lanka citizen regarding this Law. Sri Lanka Press Institute (SLPI) conducted one day awarness programme for Civil Soceity in Puttalam.It was held on 24th of August, 2017 at the Ice Talk Hotel. 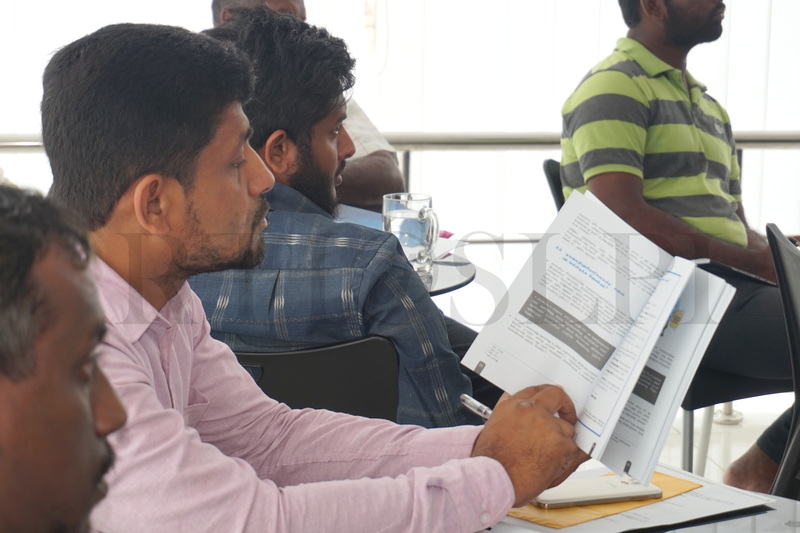 This Training Programme was conducted by Mr Kamal Liyanarachchi.